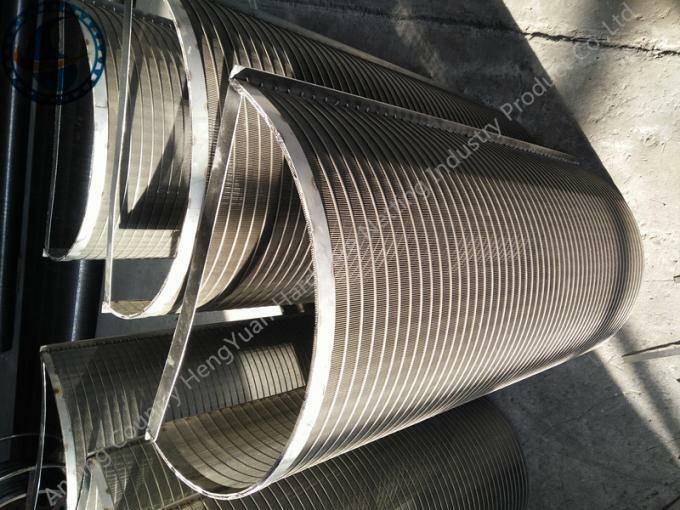 The Vee-Shaped Type Wedge Wire Parabolic Screen Filter / Arc Screen is made with high-quality stainless steel wire strip processing into a trapezoidal section, winding through automated production equipment, on the support bar, and then processed by cutting, welding and other processes to form a screening product. The cross-section of the screen strip is trapezoidal, the slots at lower part is wider than that of upper part of the screen. It has easy leakage, wear and corrosion resistance and other characteristics. 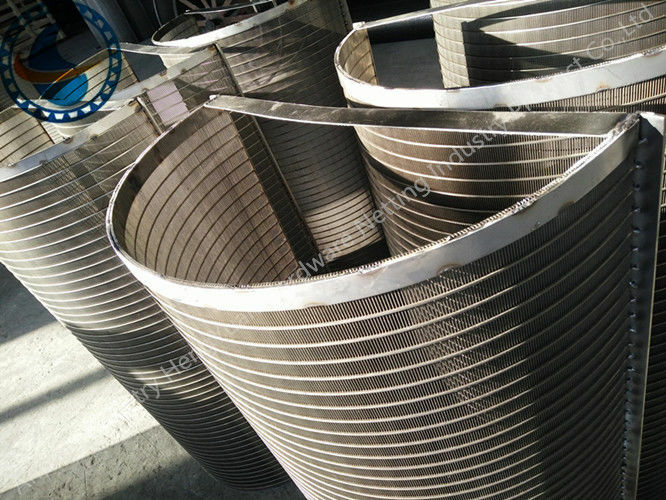 It is a rigid screening with high strength, stiffness and load capacity, can be made into various shapes of filters. Widely used in many industries in the screening, filtering, dehydration, mud removing and other operations. Frame No frame or ” L” type frame, ordinary frame, 5*10mm frame etc, according to your request.